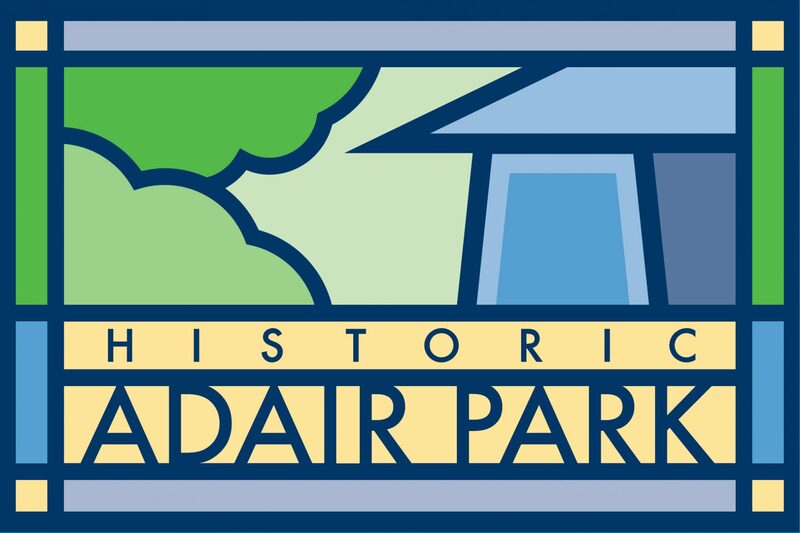 Reminder – Saturday Adair Park Yard Sale! Just a quick reminder that this Saturday from 8am to 12pm is the Adair Park yard sale! Thanks to our Mayland Avenue residents the Chens for setting this up. You can view the Craigslist ad here. Here is a note from the organizers. We hope to see you there! This Saturday, a bunch of residents are getting together to have a neighborhood yard sale. Any other neighbors are welcome to bring their items to sell, and if your friends want to join in, the more the merrier. We have tried to market this as a multi-family neighborhood yard sale, so it will be held in Adair Park I from 8am-12pm, near the bright green tree. Please stop by and browse (or buy!) what we’re selling and definitely, PLEASE spread the word!! !